Цена в AppStore: 249 руб. 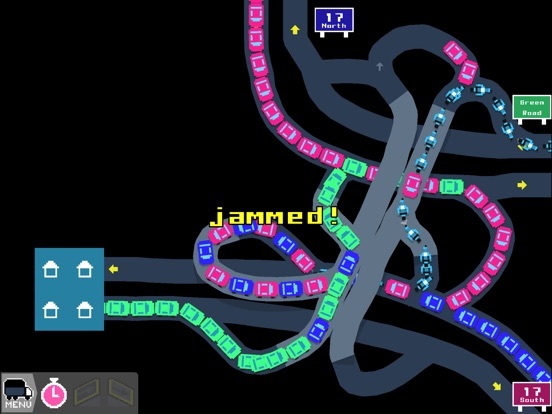 You are a freeway engineer. 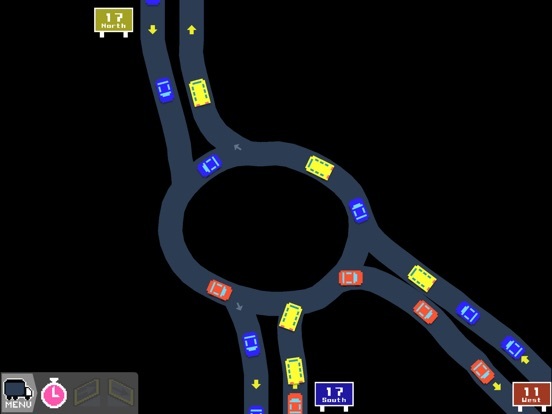 Draw freeway interchanges with your finger. 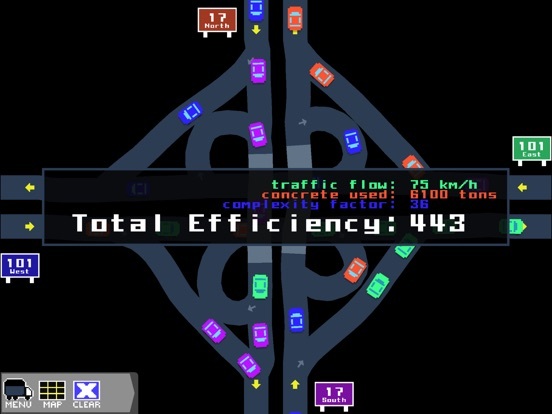 Optimize for efficiency and avoid traffic jams. Другие игры Captain Games Inc.